Worship Photos are photos containing the text "We Welcome You This Morning" or "We Welcome You This Evening" in PowerPoint format as well as the identical image without any text. 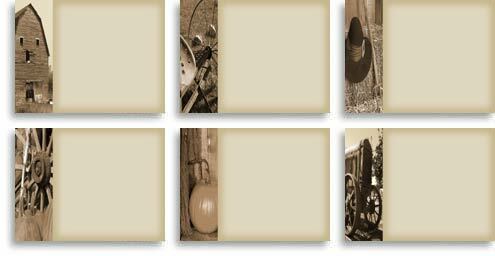 These are customized Thanksgiving Day worship backgrounds for use in PowerPoint. This Thanksgiving Day animated slide show can be used before or after a Thanksgiving Day service. The central theme of the 16 bible verses is on giving thanks. There is fifteen seconds between each slide and the timing of the PowerPoint slide show can be easily changed. These sermon outlines are built from the above Designer sets and feature an easy to modify PowerPoint template allowing you to input any information of your choice and create a custom Thanksgiving Day sermon. Purchase the Thanksgiving PowerPoint Series, a series of 58 PowerPoint slides for only $24.00 This collection is 8mb in size and is available for immediate download. 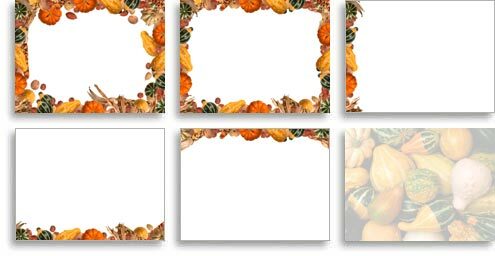 Purchase the Thanksgiving Celebration PowerPak, a series of 78 jpeg backgrounds and 58 PowerPoint slides for only $39.00 and save $39.00 when compared to purchasing the jpeg and PowerPoint sets individually. The Thanksgiving Day Celebration collection includes all the files from the Thanksgiving Jpeg Collection and the Thanksgiving PowerPoint Series. Click Here for purchase link. Copyright © 2002. The Christian Backgrounds Network. All rights reserved.